One Saturday Eric had the kids because I was working at a booth. 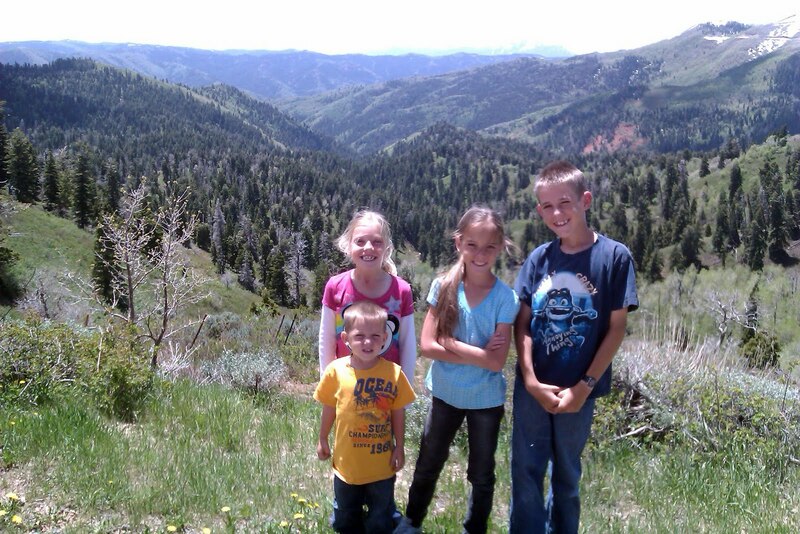 He decided to take them on a drive through the canyon. 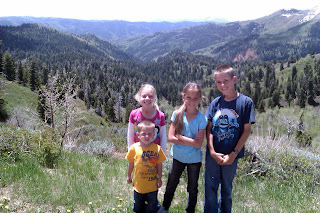 They were able to go on a little hike, and except for the bright sun in their eyes, they had a fun day! Who wouldn't love a summer day with dad?